Trend is bullish in EUR/USD currency pair fifteen minutes time frame. Short term support is present at 1.0671 price level. Based on Elliott wave analysis, we have got a bearish Corrective Zig Zag pattern at Wave 4 location. To me; this just a pull back in market as the trend remain up as long as price stays above 1.0671 support area. So, a good idea is to look for a possible buy trading chance at Wave 4 location to join an uptrend. However; if price action drops below 1.0671 key support level then up trend will become in-valid. In such a market scenario, it would be best not to trade the market and re-analyze the EUR/USD 15 minutes chart. Trend is bullish in EUR/USD currency pair, 15 minutes time frame. Short term support area is present around 1.0685 level. Based on Elliott wave analysis, price is moving sideways to print Wave 4 pattern. Wave 4 is going to be a Flat or Triangle pattern. So, expect price action to waste time and then expect a bullish break out in wave 5. A good idea is to wait for a bullish break out and then take a buy trade to ride and trade bullish motive wave 5 leg. However; if market drops below 1.0685 support level then up trend is going to end. In this case, I would prefer to stay out of the market and re-analyze the price action. Welcome to our weekly forecast of the popular currency pair. We have come a long way now, writing since 2008. Thank you for the support. In recent weeks we have seen limited movement for the EUR/USD. Risk appetites alternate creating a ding dong environment. Many traders who do not seek to understand sentiments are caught unprepared. Looking at the EUR/USD weekly chart above, we note that the currency pair had a bearish week. 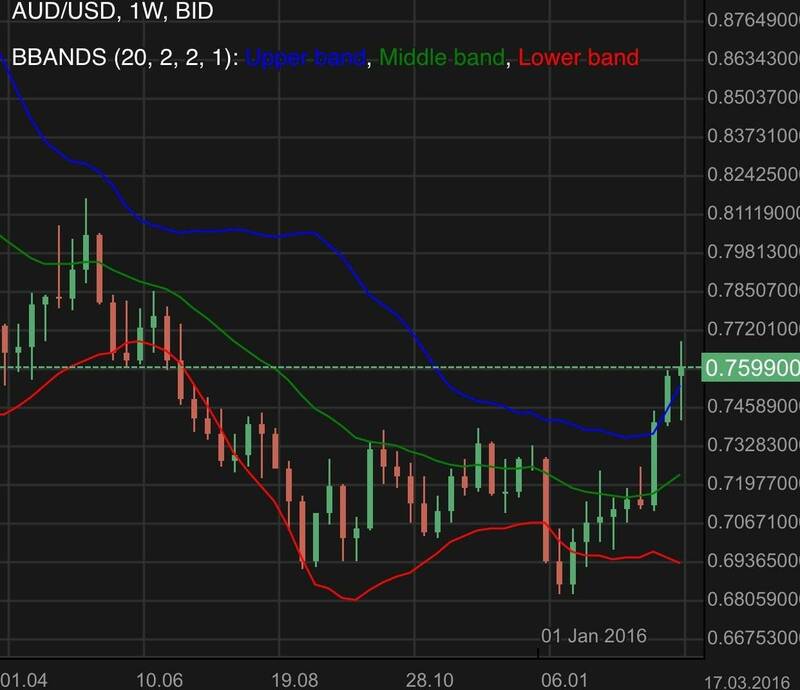 The bollinger bands remain useful as indicators of possible support and resistance. 1.0900 is likely the immediate support while 1.1180 may function as a bullish target. Don’t miss the full forecast. Continue on to TheGeekKnows.com for the full review. In the previous EUR/USD forecast we noted that the bulls eased off for the week. The range was limited from a technical point of view. 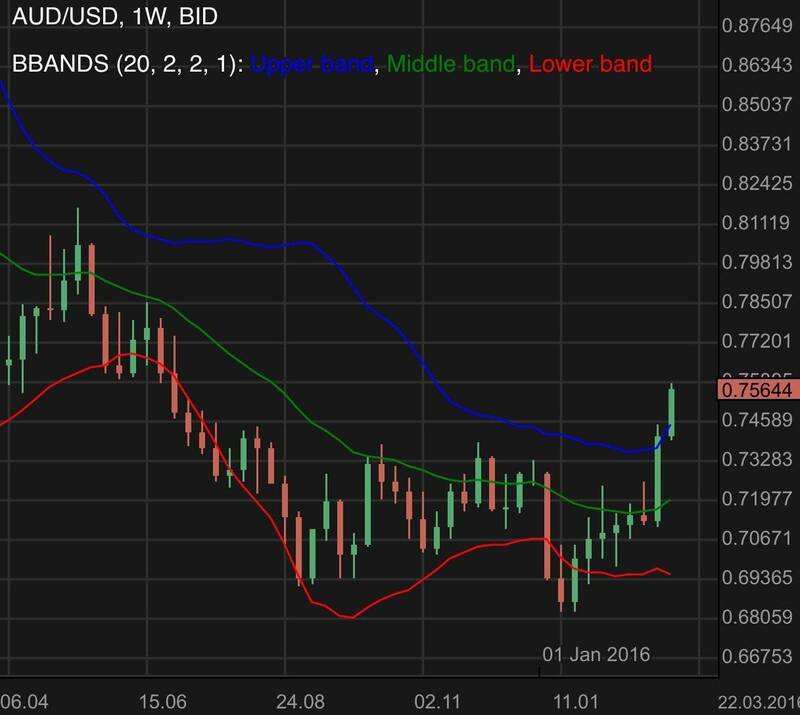 The upper bollinger band was turning out to be a strong resistance. This remained as our extended bullish target. The immediate resistance was likely to be the former support of 1.12. A continuation of the bearish momentum would likely see 1.1 as the next extended target. This is also the region of the middle bollinger band. From a long term point of view, the EUR/USD remains bounded in a wide channel with no sides of the market gaining a foot hold. Looking at the EUR/USD weekly chart above we note that the currency pair was bullish for the week. It was capped by the middle bollinger band after having dipped below it in the week before. Don’t miss the full forecast. Continue on to TheGeekKnows.com for the full technical analysis and the fundamental analysis of the EUR/USD Forecast Weekly Review to understand more about the underlying market sentiments. 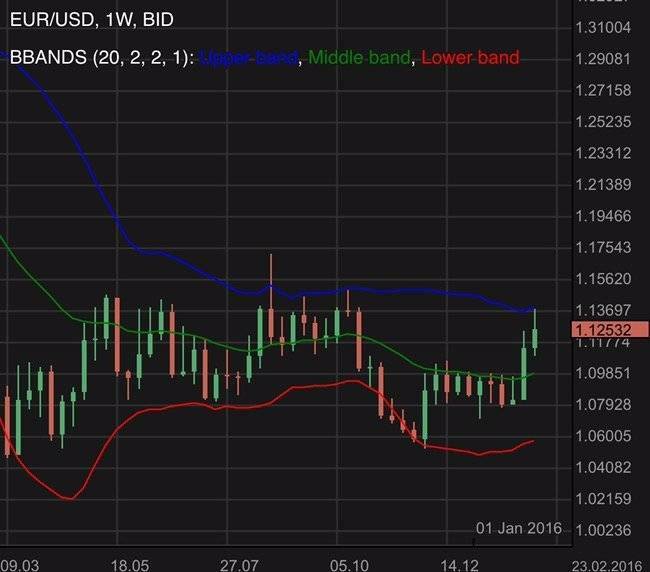 In the previous EUR/USD forecast we noted that the currency pair made an attempt to test the upper bollinger band as expected. This was as per our forecast and many of our readers benefited. 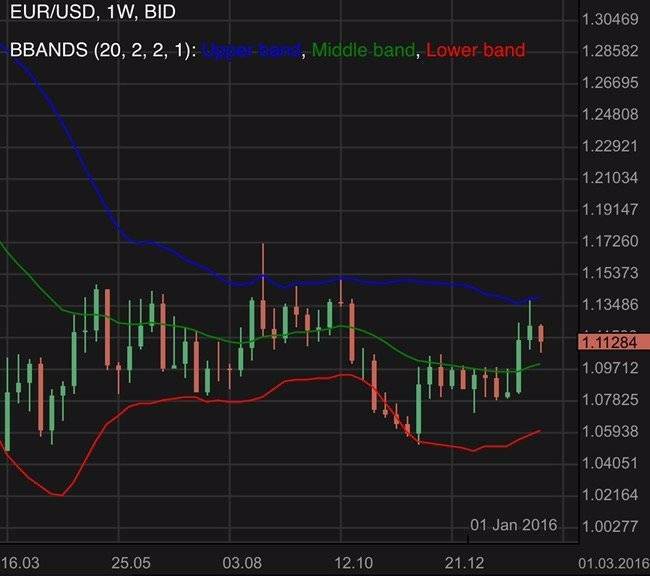 The EUR/USD was above 1.12 and below the upper bollinger band. This would be the immediate support and resistance levels. Further bullish momentum might see 1.14 should the upper bollinger band fail. A bearish recovery could see 1.1 tested. Looking at the chart above, we could see that the bulls eased off for the week. The range was limited from a technical point of view. In the previous EUR/USD forecast we noted that the currency pair was bullish for the week. It breached through the strong resistance of the middle bollinger band. It tested the region of 1.12 and this was a strong bullish indicator. It was important to pay close attention to the price action. 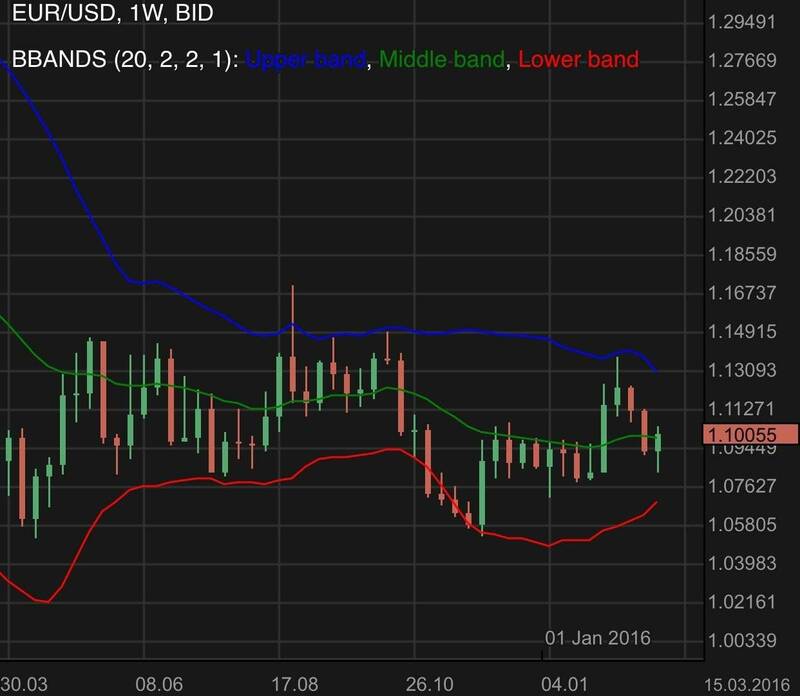 1.12 needed to fall before the extended target of the upper bollinger band could be considered. Immediate support would likely be the resistance turned support bollinger band. This happened to be the strong support and resistance region of 1.0. 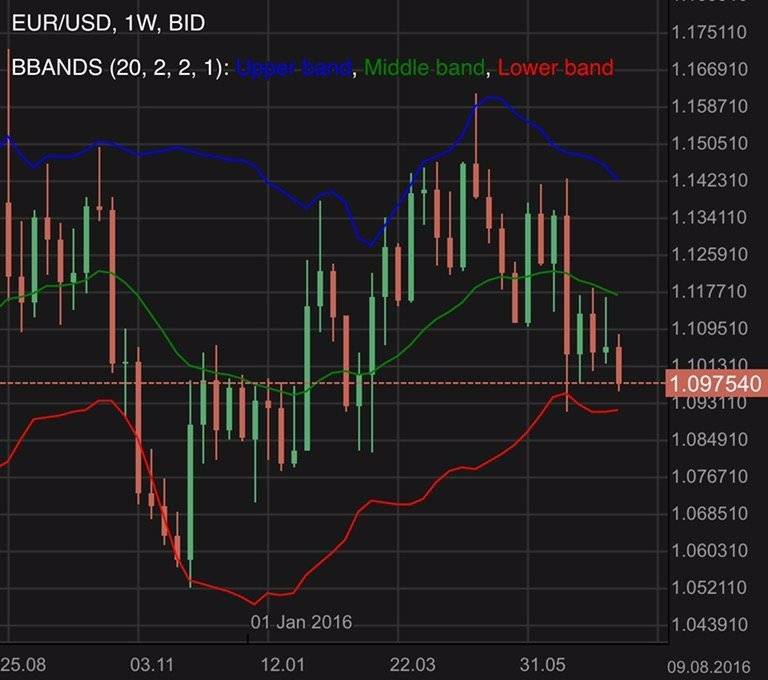 Looking at the EUR/USD weekly chart above we note that the currency pair made an attempt to test the upper bollinger band as expected. This is once again a clockwork forecast and I hope our readers benefited.